A bit of late music, if you class a few days as being behind, we're sure most people don't though. So for that reason, Shines have just unveiled new track "Taste" which is the first track to come from their upcoming EP, Tangle. As is becoming more and more frequent; the North's finest (this time it's Shinies) are hooking up with MJ from Hookworms, to record some of the highest quality tracks to come out of the North. 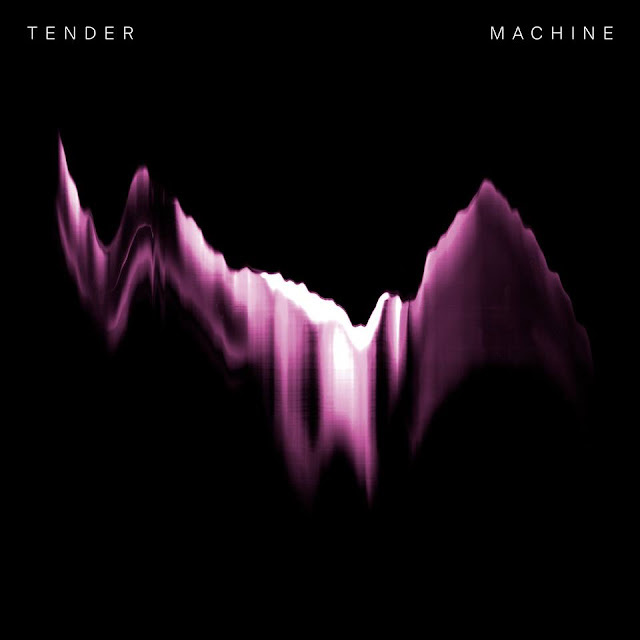 "Taste" not only has this as a bonus, it also had Rory Attwell (Brattwell) on mastering duties, so lets just say it has a far more refined and glossy finish in comparison to some of Shines previous tracks. 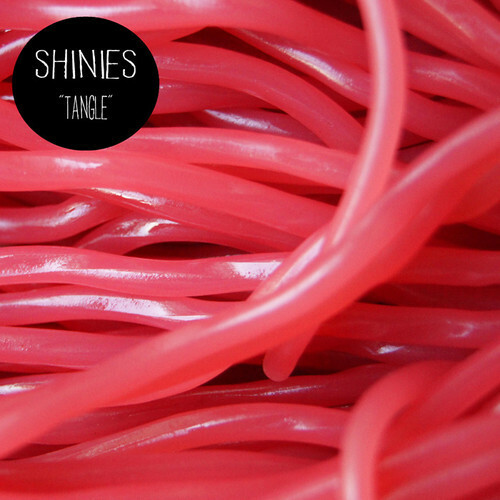 Shinies upcoming Tangle EP is set for release on August 12 on Dirty Bingo Records.